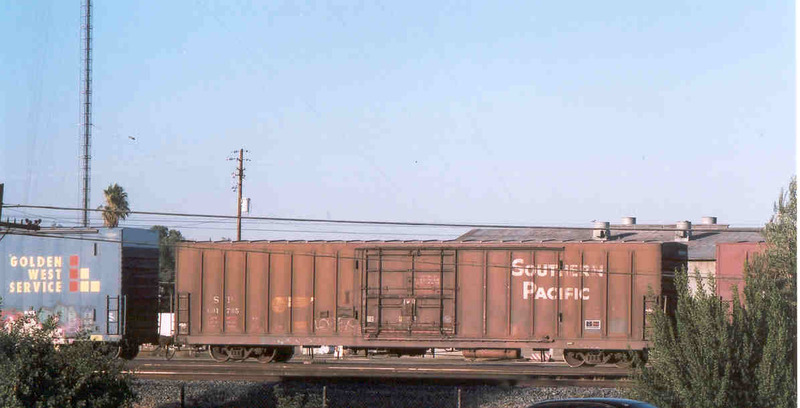 These 60'-10" insulated, loader-equipped box cars were built by PC&F in 1976. 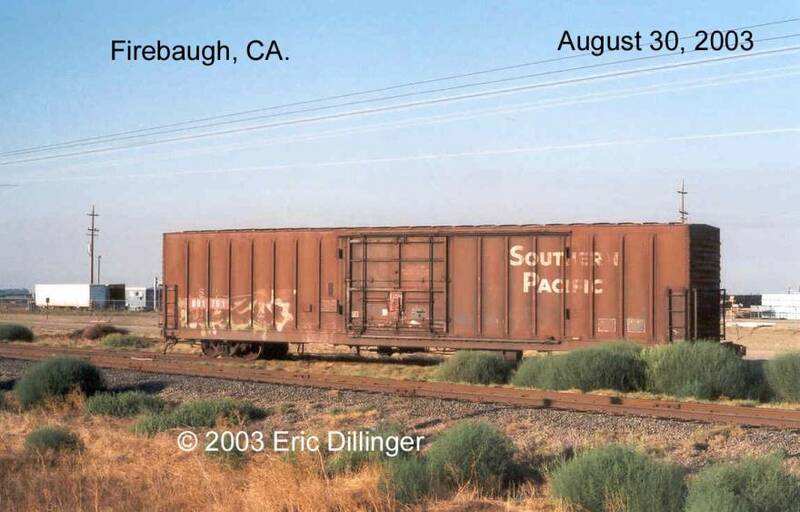 They featured 5570 ft3 capacity, cushion underframes, air bag loaders and a 12'-0" door opening. 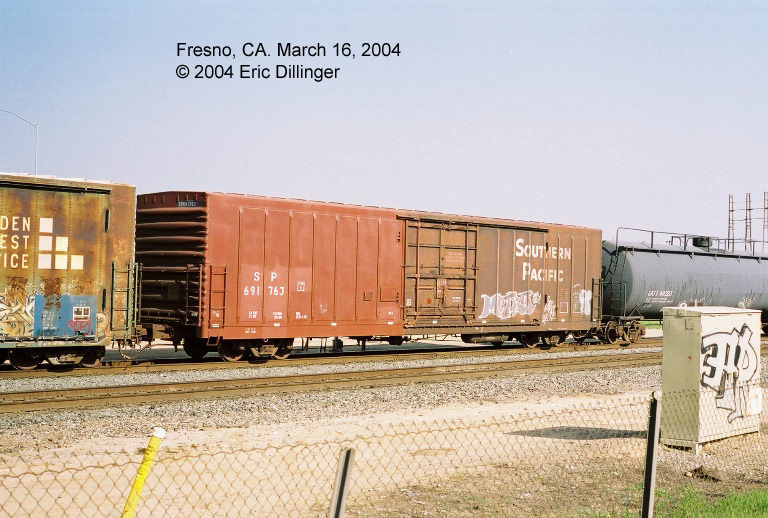 They were primarily used to transport beer and were often referred to as the "beer cars" along with several other similar classes. This particular class seems to have been assigned to Coors. 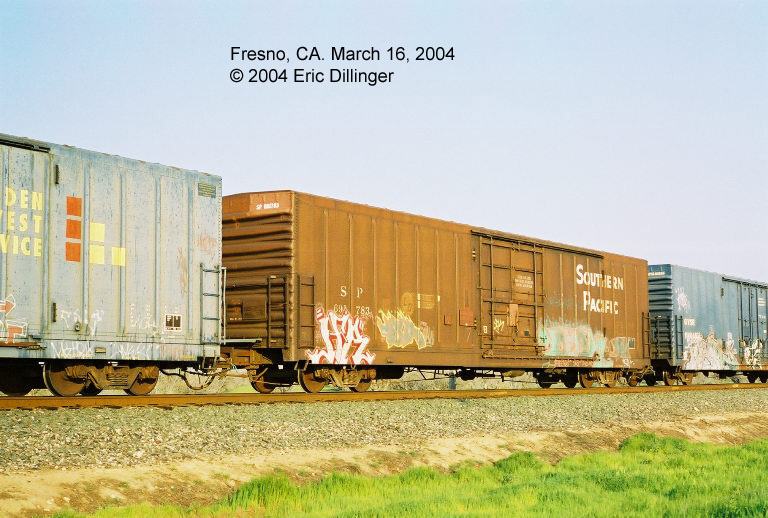 A total of four cars were rebuilt as part of the Golden West Service program and given GVSR reporting marks.